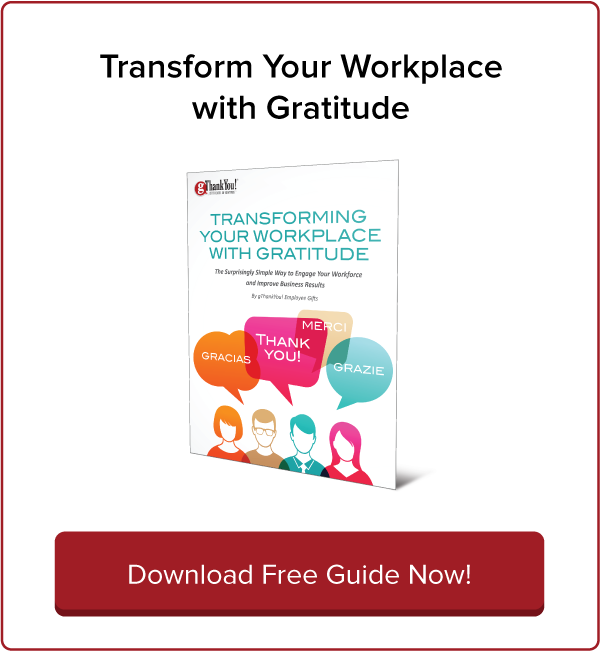 Making the Most of Valentine's Day in the Workplace | gThankYou! Our favorite candy heart saying is “ur kind” but “you rock” is always welcome! Check out this Reader’s Digest article if you’re curious about conversation heart messages. We spend more of our waking hours with co-workers than we do with our significant others, so take advantage of Valentine’s Day and celebrate colleagues! If you focus on gratitude and appreciation, it’s perfectly appropriate and thoughtful to do. Valentine’s Day in the workplace should be about celebrating workplace colleagues and a culture of kindness and compassion. Steer clear of romance and relationships. The opportunity is to communicate value for great working relationships and a culture supportive of compassion and camaraderie. Gallup always seems to have their fingers on the pulse, so when Annamarie Mann reported on data about workplace friendships, we’re inclined to pay attention. We want work to feel worthwhile and having trusted confidants and supporters helps foster that feeling. We go to our work friends when we need to celebrate and commiserate about our personal and professional lives. Gallup’s research has shown a link between having a best friend at work and the amount of effort expended by employees in their job. Women who strongly agree they have a best friend at work are more than twice as likely to be engaged (63%) compared with the women who say otherwise (29%). Gallup has consistently found that for women and men having a best friend at work leads to better performance. When employees possess a deep sense of affiliation with their team members, they are driven to take positive actions that benefit the business — actions they may not otherwise even consider if they did not have strong relationships with their coworkers. Promote open communication and collaboration – communication and collaboration are cornerstones of an inclusive culture and provide a natural pathway to friendship. Encourage people to get to know one another – when employees are involved with projects with employee outside of their immediate team can lead to opportunities for personal connections. 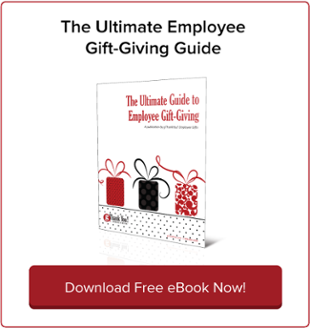 Participation in philanthropic events can benefit the community and allow employees to make connections with colleagues they wouldn’t have interacted with. Promote and participate in social activities -leaders set the tone for workplace culture and through their actions make it acceptable or unacceptable for employees to become friends. Don’t bring your personal relationship to the office – office couples should keep gift giving and PDA out of the office. Don’t flirt – don’t get swept up into the sentiment of the holiday by being flirtatious. The holiday doesn’t change what is appropriate for the workplace. Place sets of two chairs across from each other in a conference room. Assign each team member a starting position with their chair, and instruct each that they will have six minutes to learn as much about the other in their set. Let everyone sit down and begin; set a timer and announce when partners must change from the person who is asking questions to the person answering them. Rotate team members down the line of chairs until each person returns to their first seat position. Let team members vote on who is the best listener. You could also consider adding a quiz component to this activity with prizes. gThankYou! Candy Certificates make a perfect prize gift and allows winners to select the candy of their choice. Sponsoring a heart healthy event – some suggestions include reserving a free night at the local gym for employees and their families, sponsoring basketball Saturdays at a rented gym, setting up Spring softball leagues, hikes and bike rides, or sponsoring an introductory rate to promote membership at a local gym. Challenge your staff how have Fitbits to see who can get the most steps in on Valentine’s Day. Lovin your community – consider ways that your employees can get involved with local non-profits. Share volunteer opportunities on a bulletin board or staff newsletter. Are you ready for some puns combined with candy? The team at mudpiestudio has 101 Valentine’s Day ideas for under $5 which means that you can delight your co-workers and not break the bank (or budget). Sticky Notes = Valentine, I’m “stuck” on you! Rolos = Valentine, I like the way you roll! Pencils = Valentine, you’re just “write” for me! Remember, simply saying thank you to co-workers for being a positive part of your life costs you nothing and the benefits of gratitude to the giver are invaluable. Click image to download your free Poster, “50+ Ways to be Kind” from the Random Acts of Kindness Foundation. It makes sense that our friends at Random Acts of Kindness have selected 2/17/19 as Random Acts of Kindness (RAK) day. Hopefully our hearts are full after Valentine’s Day and ready to get out there on the 17th and become “raktivists”. Random Acts of Kindness have shifted their focus away from their traditional RAK week (which has traditionally been in February) to focus on one day since it seemed that was happening organically. In fact they have a hashtag that ties into the one day celebration while underscoring the power that one person has to change things through kindness #kindnessstartswithone. They also have FAQs that explain this change. Since it’s their mission to spread kindness, it’s not a surprise that they have resources and quotes to inspire you. Some of their posters and calendars are designed for kids, but honestly they are good reminders for us all and might get the kindness ball rolling in your break room. We just declared February Workplace Kindness Month so read up and celebrate – quick, this is a short month! We’ve been writing about Valentine’s Day at work for a while now. Check out some of our previous blog posts for more ideas and advice. 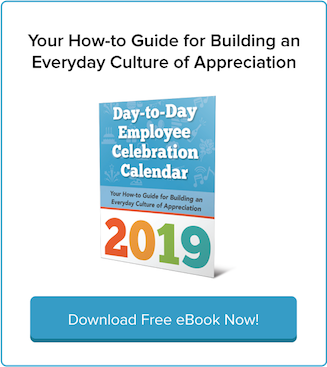 There are so many fun and impactful ways to celebrate your employees year-round. 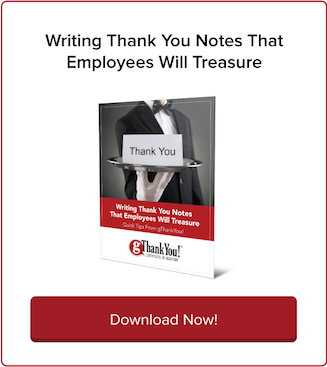 Download gThankYou’s free Day-to-Day Employee Celebration Calendar and make 2019 the year that you focus on creating a culture of appreciation and increase employee engagement. Start this week with Valentine’s Day and Random Acts of Kindness Day! We wish you and your colleagues much fun and appreciation this coming Valentine’s Day! Let’s Make February Workplace Kindness Month! Random Acts of Kindness Week Starts Sunday — Are You Ready?